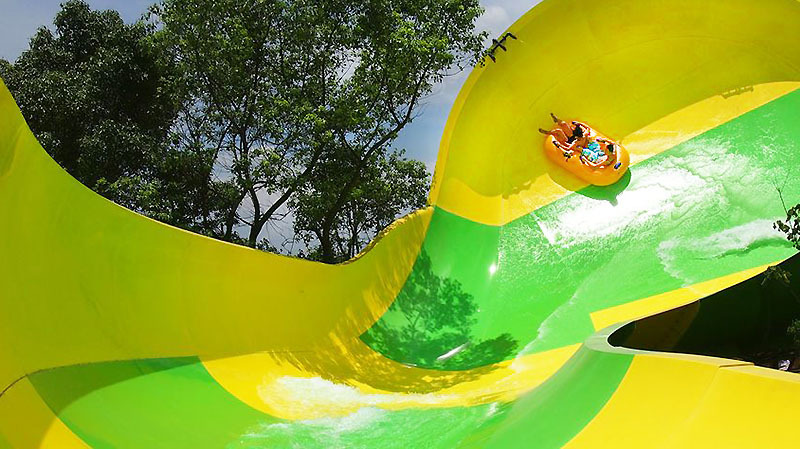 Application Water Park Slide, Raging Water park rides etc. 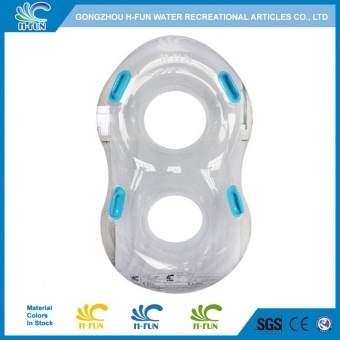 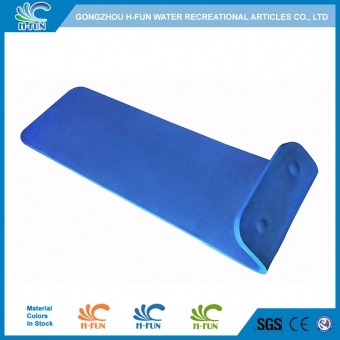 1, Material: Heavy duty 1.0 mm PVC, abrasion resistant. 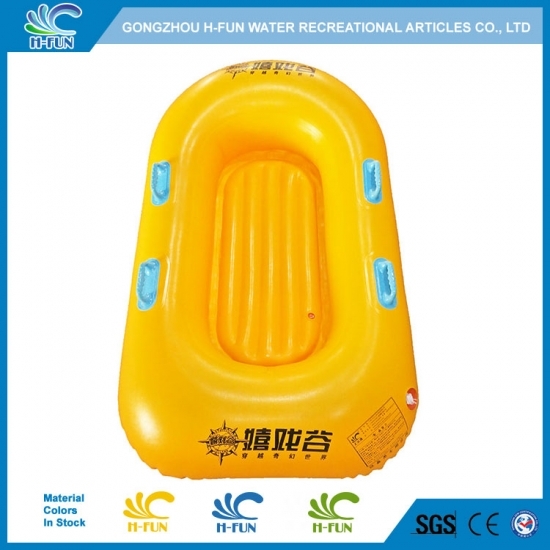 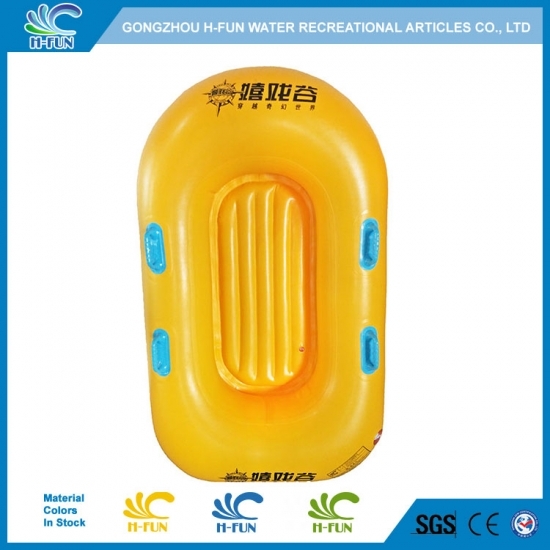 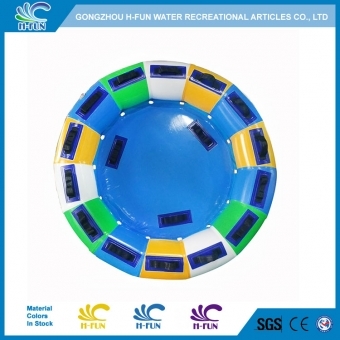 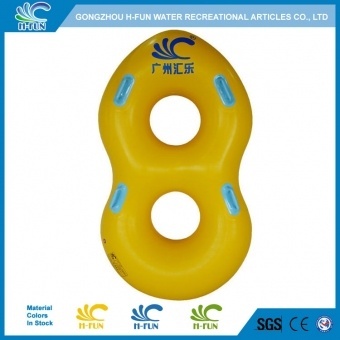 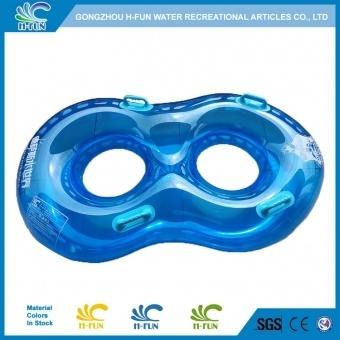 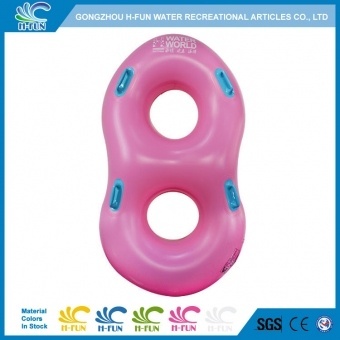 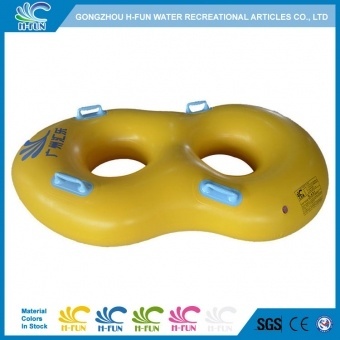 2, Special design tube raft for raging water park rides. 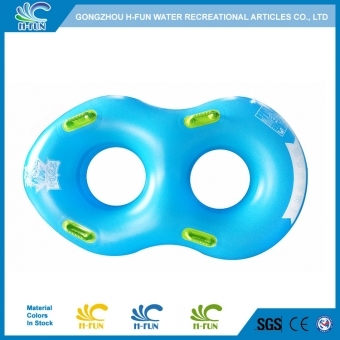 3, Smooth reinforced overlap heat bonding, safe and last longer.